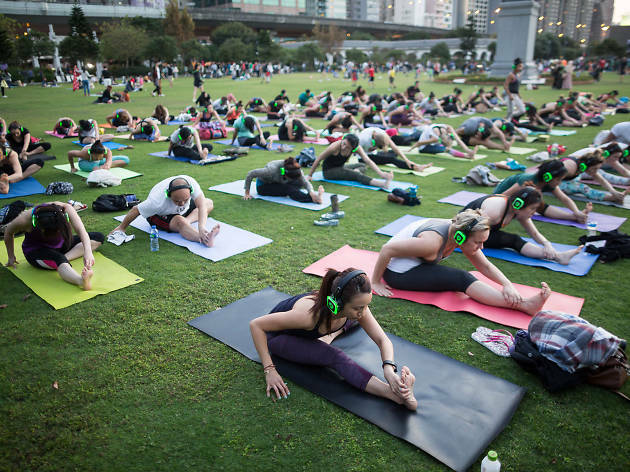 Work your core twice as hard at this Christmas-themed double Zumba and Yoga classes by the harbour at sunset. Double the exercise and twice the fun. 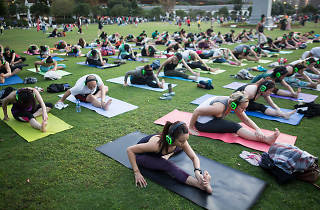 Get ready to work your core at this silent disco zumba and yoga session down by the harbour. Atmospheric music and instructions are communicated through wireless headphones and you can choose to participate in both classes or just the one. Come dressed in red or anytime Christmas-related and all participants get to take home a goodie bag from Lush!